Previous tours, which include China, Greece, Jordan, Saudi Arabia, Kuwait, Qatar, Oman, Pakistan and Bahrain, have led to the UK gaining as much as ten times in sales and investments as the cost of the tour. 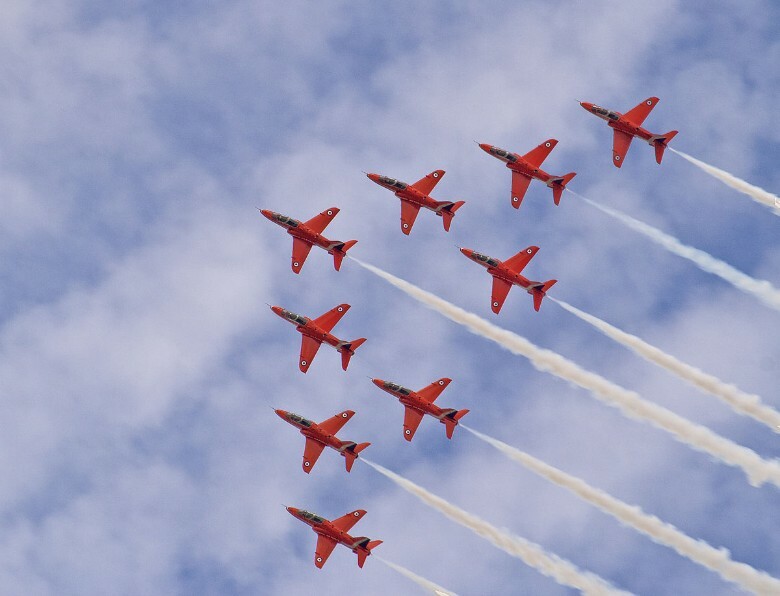 The Red Arrows will display at several US air shows and areas with strong UK links – the first time they have done so in more than a decade. Wing Commander Andrew Keith, Officer Commanding, Royal Air Force Aerobatic Team, said: “One of the key roles of the Red Arrows is to support UK interests overseas and this major tour to North America will provide an important opportunity to both showcase the best of British and highlight the strong relationships we have with the US and Canada.